d), and research the weight as some (such as Pirelli) are heavier than others. Do everything to reduce weight, even lose weight yourself. 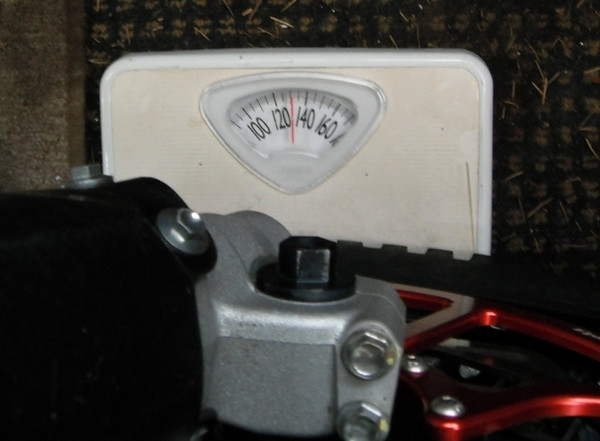 Extra weight reduces acceleration especially on small bikes, so be very selective about what you add to your bike (just say no). If you buy accessories, get lightweight ones. Try to resist adding to the bike – remember that this is a lightweight cruiser, as opposed to the bigger V-Stars. 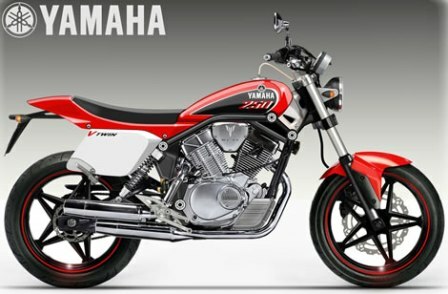 After saddlbags and other heavy accessories are added to a V-Star 650, a strong XV250 could out-run it! (If a V-Star 650 Silverado is loaded with 170 lbs more (example: carrying passenger or extra equipment) than a V-Star 250, the power to weight ratio is the same.) Remove whatever you don’t really need – rear seat, rear footpegs and plates, sissy bar, helmet lock, pods, etc. -Les S.
This entry was posted in Motorcycles and tagged 250cc, lightweight motorcycle, Motorcycle, V-Star, V-Twin, Virago, Virago 250 mods, Virago 250 updates, XV250. Bookmark the permalink. Hi, Thanks for your comments – you were the first person to comment on my new blog! -Les S.
Hi, Thanks for your kind comments. – Les S.
Well, this is an old thread but I appreciate it. One of the things I have been considering was ADDING weight for better stabilization in the wind. Besides a windshield, what about a 25 pound bag of lead shot in each saddlebag. Adding 50 pounds makes the XV250 about 380 lbs. It may slow it down, but for commuting where 55 mph is top speed limit it might help (especially crossing bridges) to hold a line in wind. Any thoughts? I am just guessing here – but adding some weight might make the bike more stable in wind, especially if the weight is mounted very low. 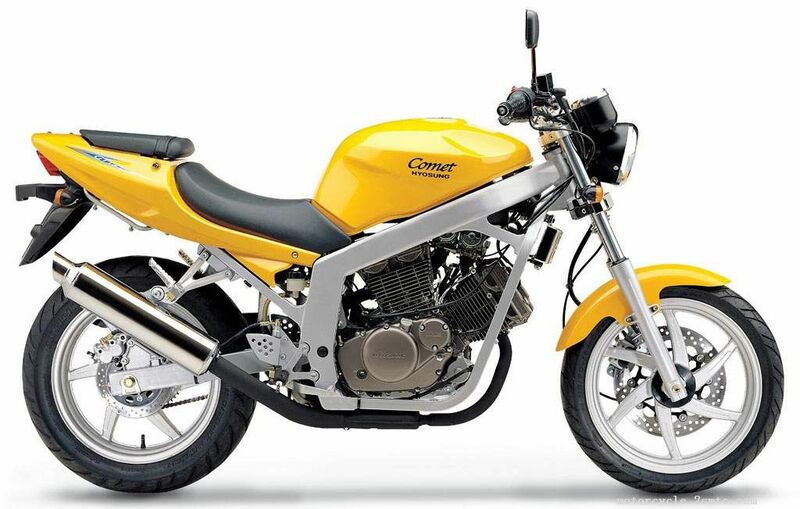 Don’t know if you already have a windshield, but the Rifle Superbike Fairing is a really good choice for smaller bikes like the Virago 250. It is 5 lbs and is 19 inches wide. My opinion on the xv250 and wind is that if you can tolerate some movement and just “hang in there”, the xv250 handles it fine and 99% of the time it is not dangerous. On my commute, the worst wind was around exit 29 on I95 in Bridgeport, CT – a cross wind that switched direction from left to right. My xv250 did fine – people pay money to go on carnival rides that throw you around like that. My opinion on the xv250 and weight is (due to the xv250’s low hp and weight) taking weight off makes a noticeable performance increase– better acceleration and braking. I have not tried the SRV250 carbs or exhaust, but check the ViragoTech forum. 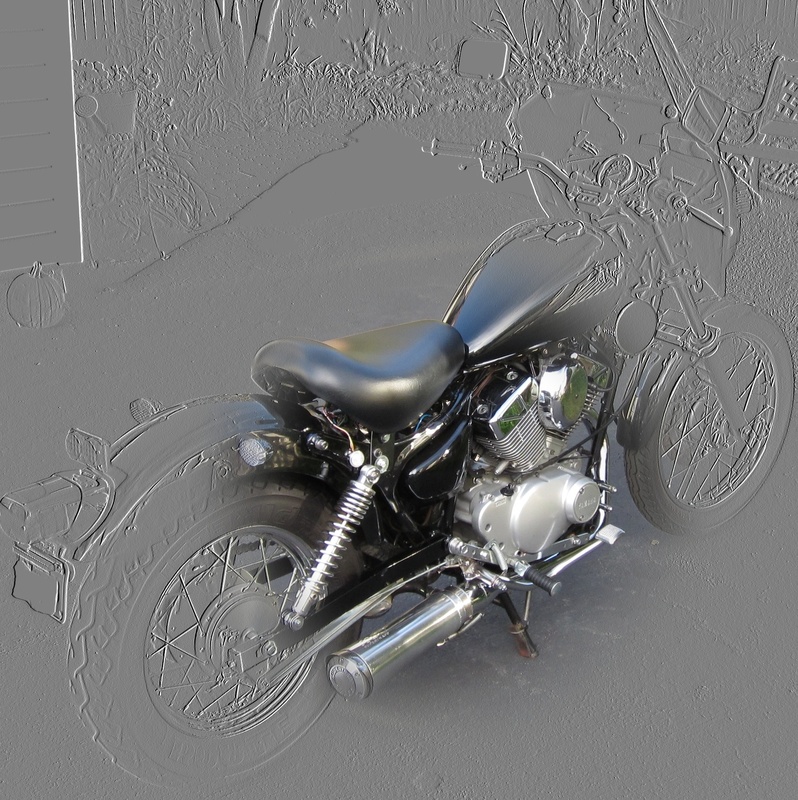 One of the members had 2 carbs on his Virago 250.